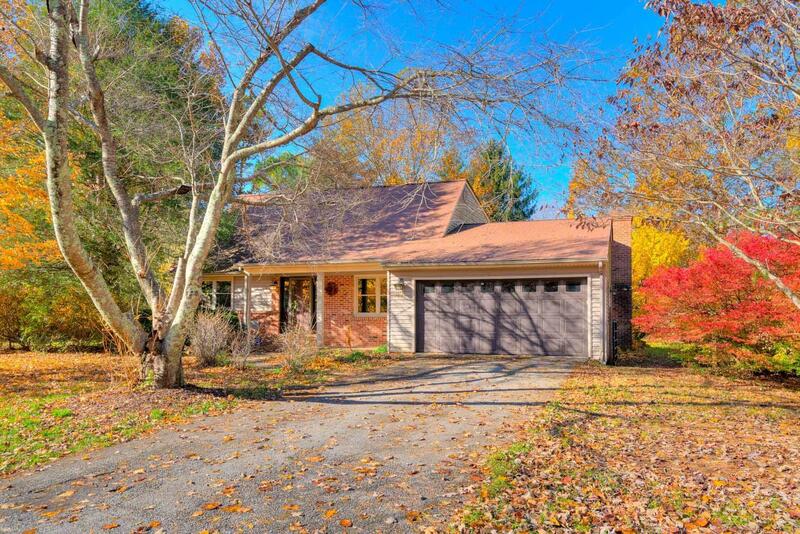 This well loved Blacksburg home is conveniently located just outside town limits in a very desirable neighborhood. The main floor features two large bedrooms, one full bath, family room, formal dining room and kitchen that opens into the living room. The second floor has a full bathroom and two large bedrooms overlooking the large private back yard. The full unfinished basement allows for ample storage space or the ability to finish it and add almost 1,000 sqft of additional living space to the home. This house is filled with potential for the new owner and won&apos;t last long - schedule an appointment today! Directions: N. Main Street To Mt. Tabor Road, Turn R On Bishop, R On Horseshoe Lane.